After having successfully eluded the authorities for years, Hannibal peacefully lives in Italy in disguise as an art scholar. Trouble strikes again when he is discovered leaving a deserving few dead in the process. He returns back to America to once again make contact with now disgraced Agent Clarice Starling who is suffering the wrath of a malicious FBI official/rival as well as the media. 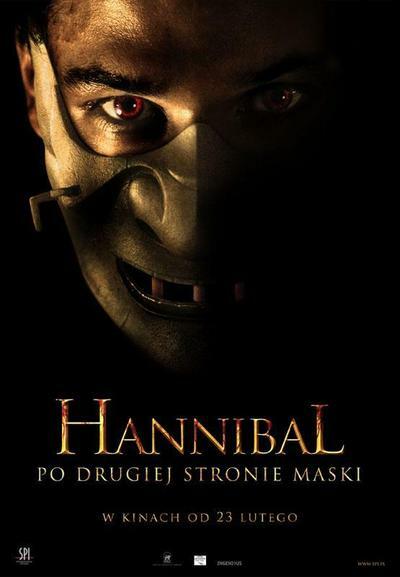 Meanwhile, Hannibal must survive the advances by a disfigured and vengeful victim he first came in contact with years ago as a patient. He finds himself being tracked down not only by his wealthy victim and his henchmen but also by Agent Starling and the American authorities.